ATHENS, Ala. – November 09, 2018 -- American Bass Anglers announced today the 2019 American Couples Tour Championship, will be hosted by the City of Gadsden and Coosa Landing. The event will take place September 16- 20, 2019 at Coosa Landing on H. Neely Henry Lake in Gadsden, AL. The onsite registration and dinner will take place on Wednesday, Sept. 18, 2019. Neely Henry Lake is located on the Coosa River near Gadsden, Alabama. The lake was formed by the Neely Henry Dam (57 ft high), built in 1966 by Alabama Power Company for hydroelectric power and recreation. Completed on June 2, 1966, the dam and reservoir were named for H. Neely Henry, a senior executive vice-president of Alabama Power. The dam has a 72,900-kilowatt generating capacity; the lake covers 11,200 surface acres (45.3 km²) with a total capacity of 129,800 acre-feet and about 339 miles of shoreline. 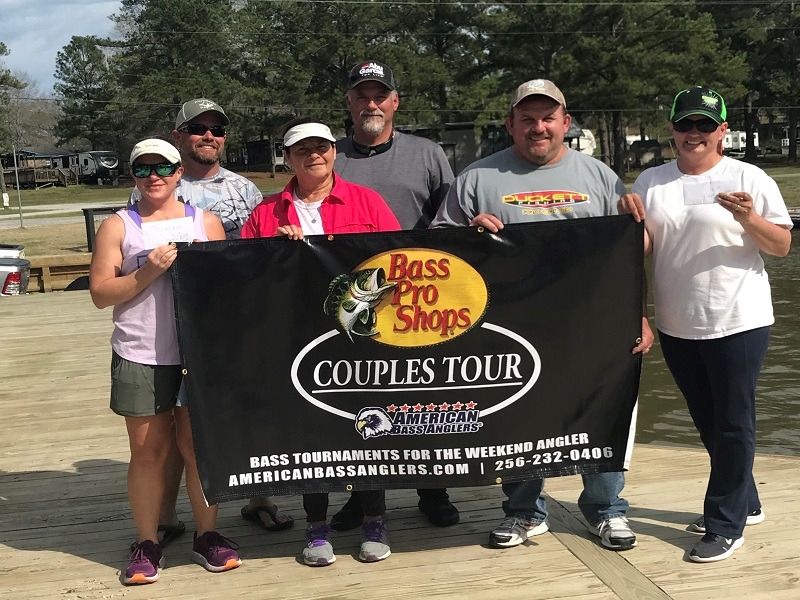 “The City of Gadsden and Coosa Landing is thrilled to be the host site for the 2019 American Bass Angler’s Couple Championship Tournament in September. 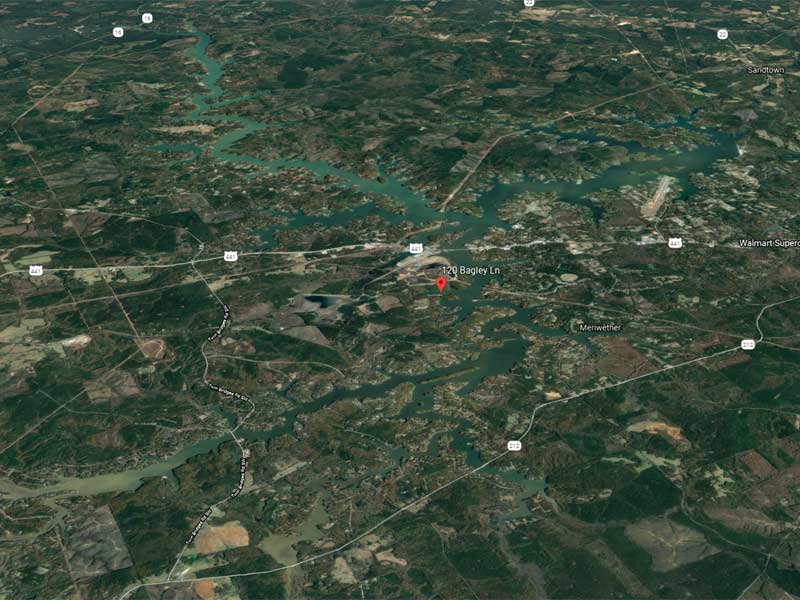 Lake Neely Henry is every bass angler’s dream lake with 339 miles of shoreline. Coosa Landing has 4 paved boat launches, over 120 truck and trailer parking spots, a bait shop that sells live bait, tackle, and merchandise, a stage for outdoor weigh-ins, multiple piers, and a walking path along the banks of the river. After being on the lake, Anglers can enjoy local eateries in Historic Downtown, shopping at Coosa Town Center shopping complex, Noccalula Falls Park and Campground, and local brew at Back Forty Beer Company. Welcome to the City of Gadsden”, said Jen Weathington, Director of Gadsden Parks and Recreation. This event will be open to the top 200 teams nationally (based on points). There will be prize money and bragging rights on the line, along with great fellowship amongst friends. American Bass Anglers, Inc. is supported by Triton Boats, Mercury Outboards, Motor Guide, Hydrowave, T-H Marine, Abu Garcia, Berkley, Garmin, Maui Jim, Power Pole, SiriusXM, and GEICO. American Bass Anglers, Inc. can be contacted at (256) 232-0406 or visit AmericanBassAnglers.com.